Andies Candies better watch out with these Mint Chocolate Brownies (gluten free Vegan) that are also dye free and dairy free. 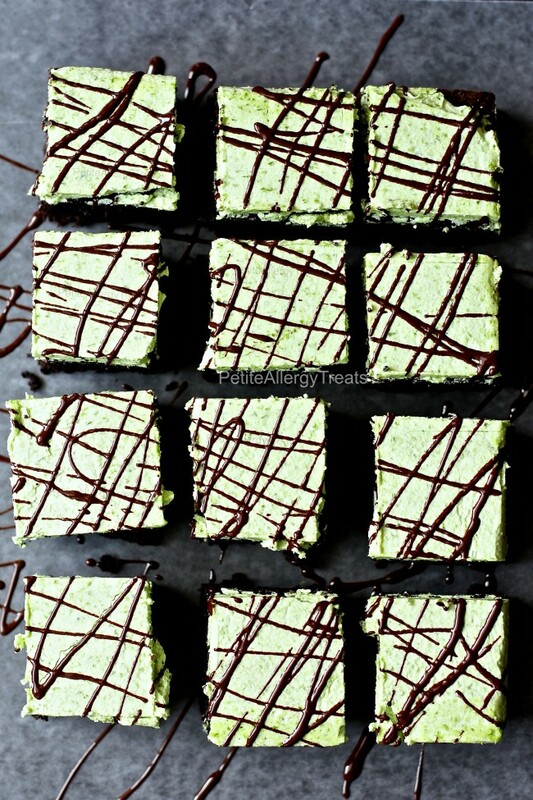 These minty fudgy egg free brownies are the perfect mix of chocolate and mint. Hiiii! Remember me? Yeah. I know it’s been foreverr… Things around here have kept me busy (and with no signs of letting up). It’s always a jammed packed time of year since October was my birthday month, e.g. my continuing education credits were DUE. And it’s not like my credits snuck up on me. No. Not at all. In fact, I had two full years to complete them. OR two full years of denial. Same thing. Luckily this time around I vowed to get an early start. Really. I actually started them this Spring, leaving a full 5 months to find more credits and complete them. 5 months is tons of time. Right? Riiight. But then I decided to run that half marathon… and actually semi-train for it this time. Oooh! And my oldest friend from grade school got married in St. Louis. All the planning and food prep the week before my trip… But talk about an epic “un-leashed” fun filled event! *sigh* I really need more of those days. It was almost like being single again. That’s all I’m saying about the wedding for now. That deserves an entire post with all the fun details of indulgence. Speaking of. 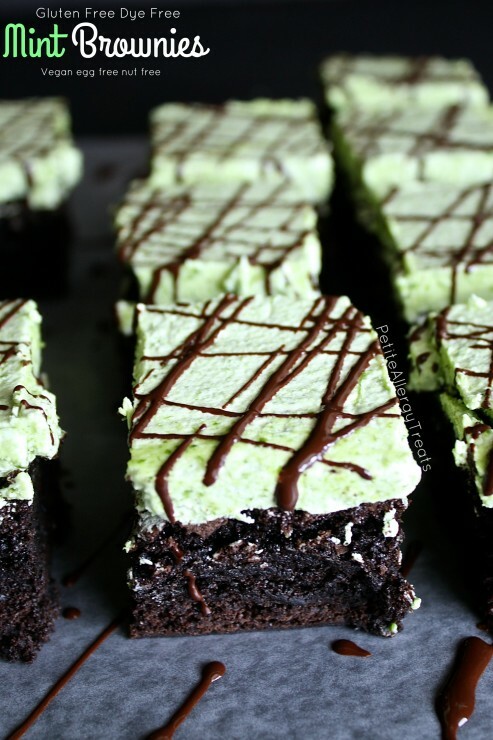 These gluten free mint brownies are an indulgence we can all enjoy. A little indulgence goes such a looong way. Prepare brownies according to directions and allow to fully cool before frosting. Use a handheld mixer or stand mixer to whip shortening for 5 minutes on high until light and fluffy. 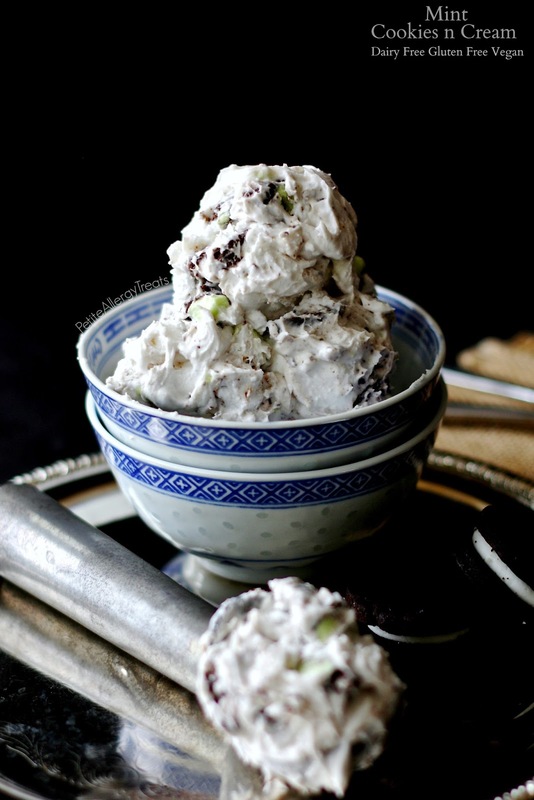 Gradually add mint extract to taste, mixing and scraping down the sides of the bowl. Sounds like you’re just a LITTLE busy lately! Wow, you go, girl! 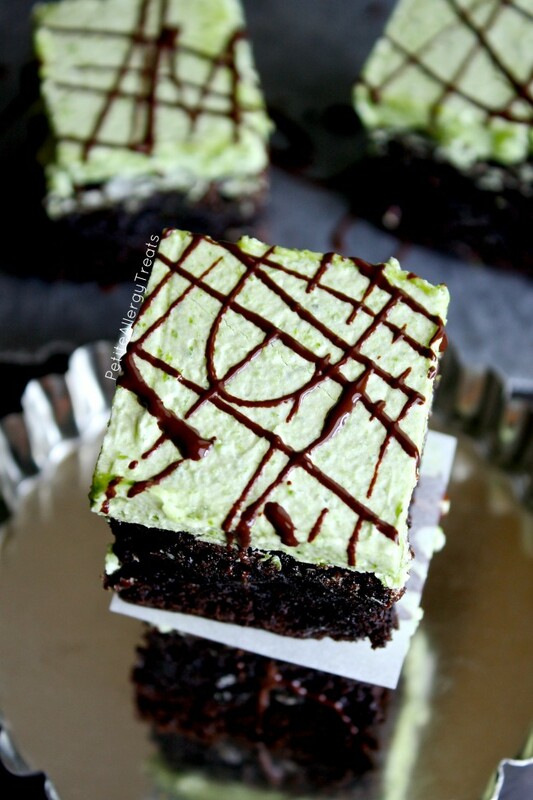 These Mint Chocolate Brownies look SO delicious as do all of the other yummy mint recipes here! Wishing I could reach through my screen this morning and taste some of the goodness! 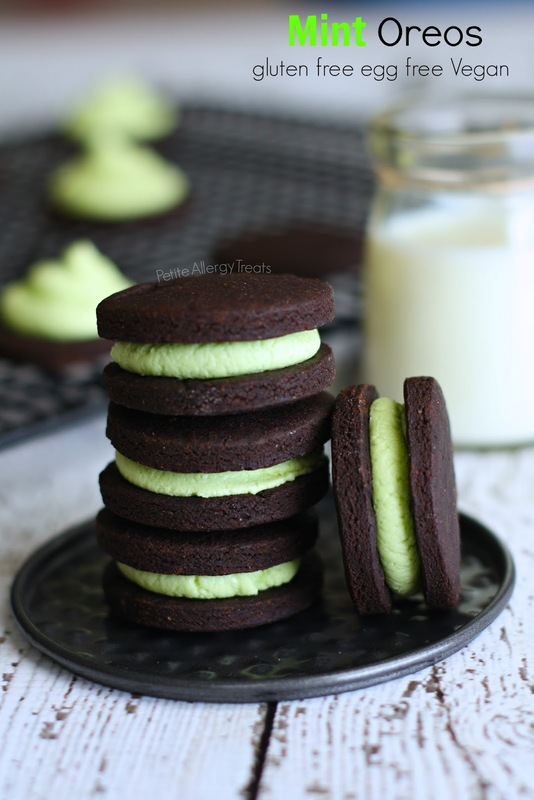 And you must have made these just for me….mint chocolate, vegan and gf…..my life!!!! 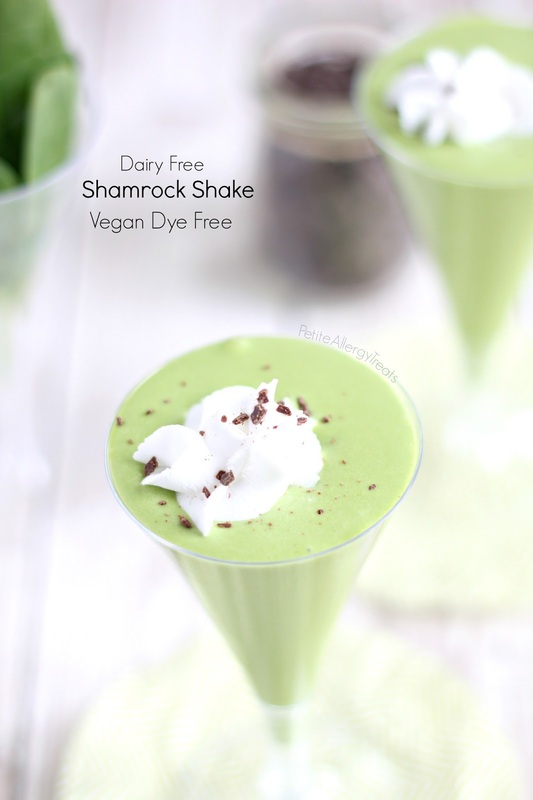 I saw the teaser for this on instagram and couldn’t wait to see the recipe! Sounds delish girl! I HATE CEUs with a passion and especially when they sneak up on you. And October was my bday month too. And..I wish I would have seen these earlier to devour and celebrate with. 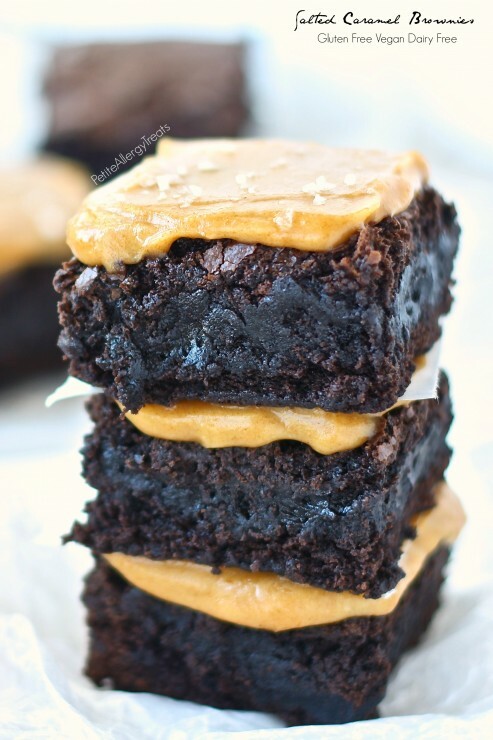 Mmmm those look like my kind of brownies! 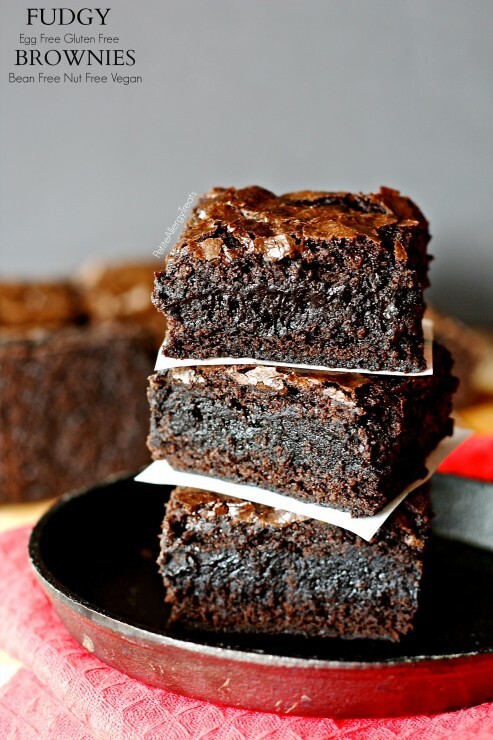 Hard to believe they are gluten free AND vegan, they look so fudgy and delicious!! 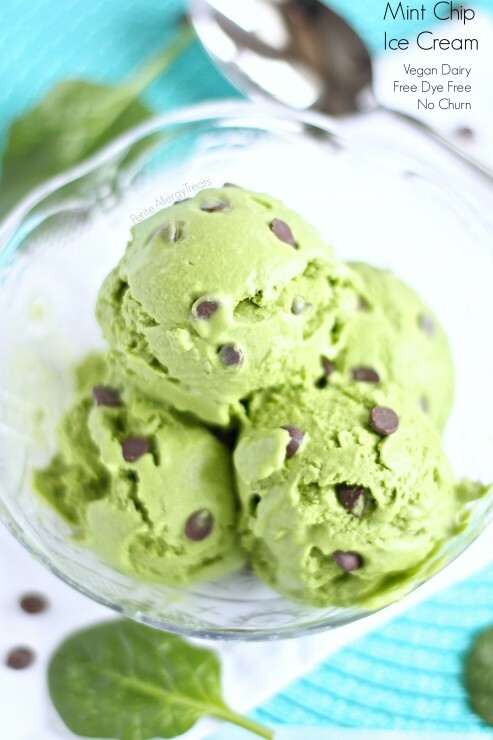 Loving all of your mint posts! Everything sounds soo yummy. 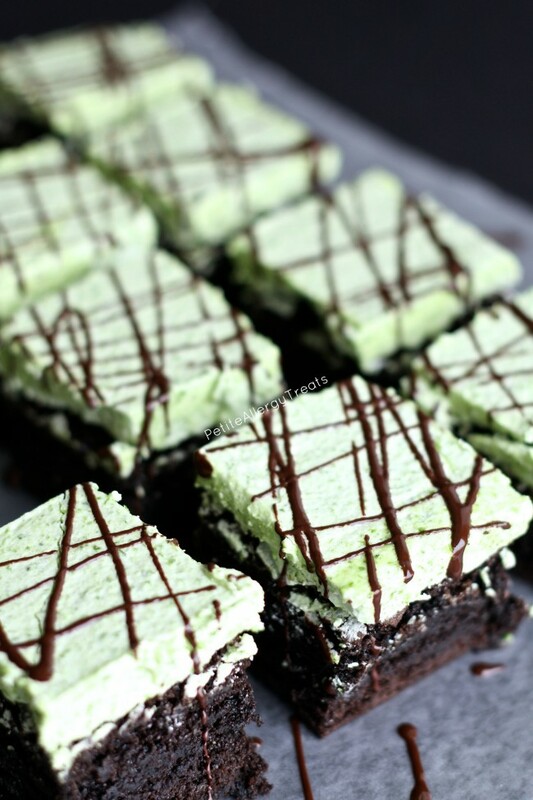 I know what I’m making this Christmas holiday season, these mint brownies need to be tradition!